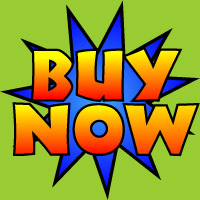 Soft Cover Book and Digital Entertainment Package! Why Do I Always Have To Stay Home? 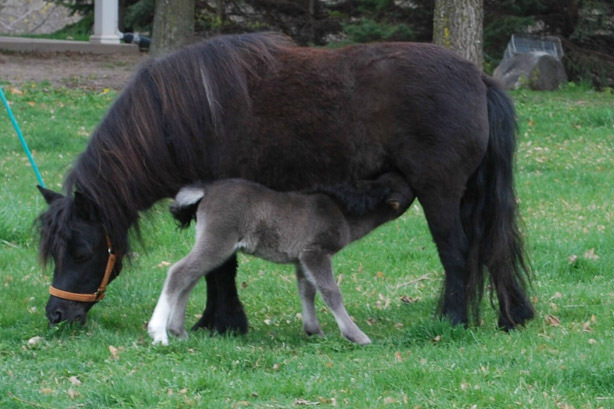 The semi-true story of a miniature horse named Matty has recently hit the shelves! 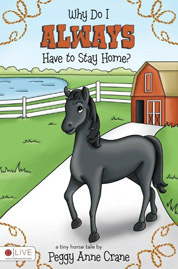 Matty is an adventuresome little horse that lives on a farm with her family and friends. Matty watches with envy as some of the other horses get to go on exciting trips. Matty would love to go somewhere, but she is always left at home. Will she ever get to take a trip of her own?